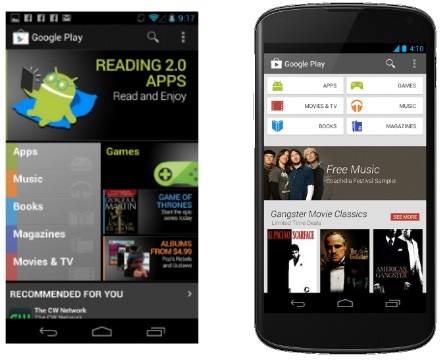 Developing applications for smartphones is quite different from developing websites for the web, desktops and laptops. Today, there is more number of mobile devices than people present in the world. These mobile devices have varying screen sizes and processing powers. Mobile devices also vary on how they access the Internet; they can be connected via Wi-Fi network or can run on a slow 2G network. All these factors make mobile app front-end UI development challenging and different from traditional web applications development. Use CSS3 rather than jQuery to Add Animations : Whenever possible use CSS3 animations as they are handled in the browser natively and can make better use of the hardware configurations. This helps in increasing performance of your mobile web app. Use CSS3 Media Queries To Achieve Responsive Design: Mobile devices these days have varying screen sizes and it’s a basic expectation that a mobile web app will fit on the screen of the device. By using CSS3 media queries, you can achieve responsive designs for the same code base and provide an optimal viewing experience to a wide range of devices. Use CSS3 Gradients Instead of Images: You can preserve bandwidth and improve your web app performance by using CSS3 gradients. The gradients deliver unique UX and provide flexibility to your app without cropping any images used for the page design. Use SPA (Single Page Application): SPA (for example, Gmail) provides a quick and responsive navigational experience to the user. They are distinguished by their ability to redraw any part of the UI without demanding a server roundtrip to retrieve a page. 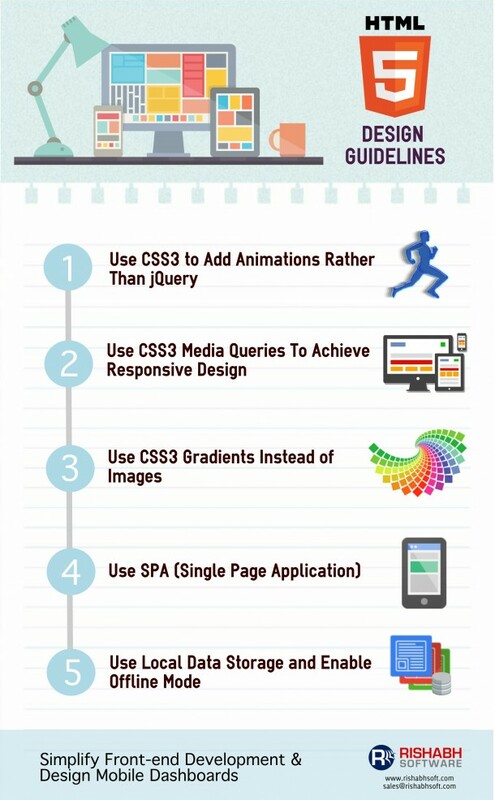 When building HTML5 mobile applications, opt for SPA as it does not complicate your development process. Kendo UI Mobile is an excellent framework for building single page applications. Are you currently facing mobile optimization challenges? And want to solve them swiftly in a limited budget and timeframe? We help organizations to achieve faster go-to-market, delivering quality HTML5 web apps developed as per your requirement and budget.